Latvia is in the middle of the Baltic States both by size and location. 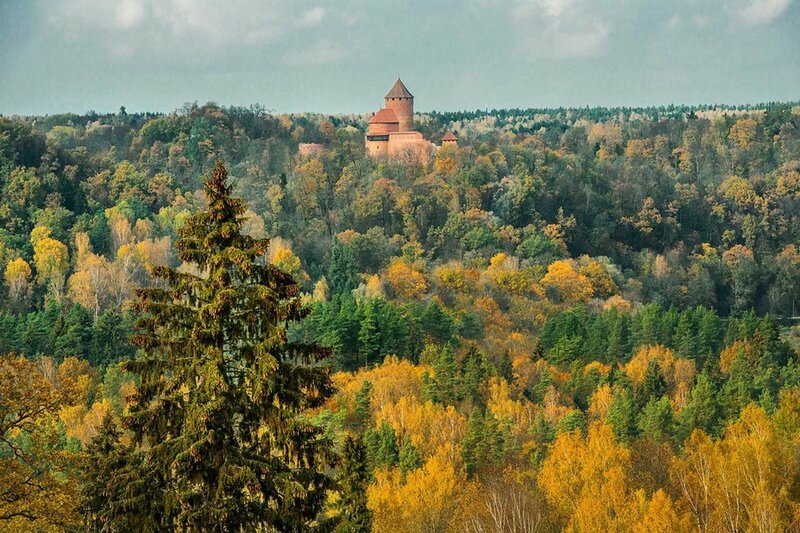 Its area is 64,589 km², which is divided into four historical regions: Kurzeme, Zemgale, Vidzeme, Latgale. Total national border length is 1,862 km while the length of coastline is494 km. Latvia is situated in a nature zone between the vegetation of Northern and Central Europe. This is a country of splendid and diverse natural landscapes. 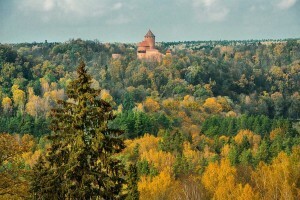 Forests cover 44 percent of the territory and the larger forest tracts are to be found in the northern part of Kurzeme. There it is still possible to enjoy the beauty and uniqueness of nature untouched by man. The largest river to flow through Latvian territory is Daugava, total length 1,005 km, of which 352 km within Latvian territory. Russia is Latvia`s Eastern, Estonia Northern, Lithuania and Belorus Southern and overseas Sweden Western neighbour. It is situated on trading cross-roads and has long since served as a bridge between Western Europe and Russia. The famous “route from the Vikings to the Greeks” mentioned in ancient chronicles stretched from Scandinavia through Latvian territory along the Daugava River to the ancient Russia and Byzantin Empire. Latvia’s population in 2007 was 2,270,700, 59% of them are Latvians. Nearly one third of Latvia’s population (747 000) lives in the capital city Rīga. 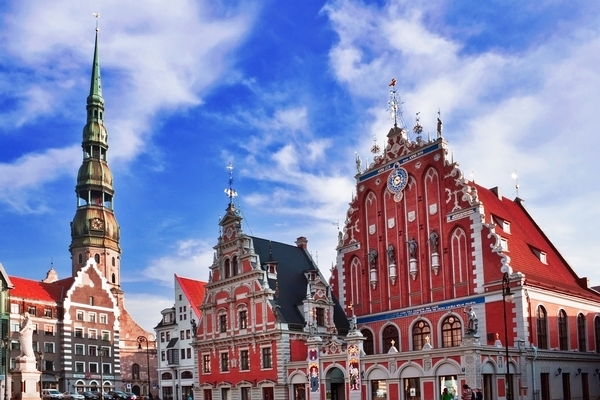 Rīga, the oldest still existing Latvian medieval city, was founded in 1201. The value of Rīga’s cultural and historical significance has been recognised by the fact that its old city centre has been included in UNESCO’s list of the world’s most important cultural and natural sites.